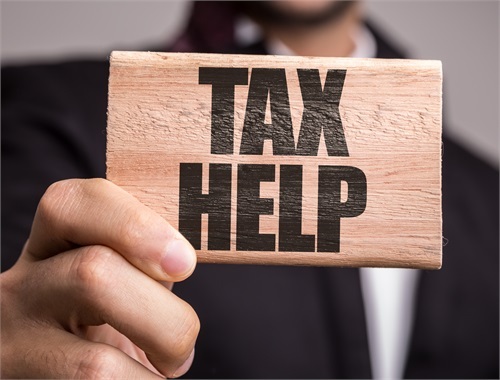 Bright’s Financial & Tax Service is a comprehensive financial services firm providing accounting, tax, and consulting services to individuals and small to medium size businesses. Our customized programs are designed to allow our clients track all income and expense, assets and liabilities thereby allow them more time to concentrate on the operational issues to grow the business and become more profitable as well as stay current and compliant on time matters. We help clients understand the effect of each transaction on the financial reports—profit and loss, cash flow statement and balance sheet, as well as maximize each item of tax deduction and minimize tax liability as the law allows. We encourage you to explore our site and learn more about the services we provide. Remember, if you are new, we set you up and, if you are behind, we catch you up. 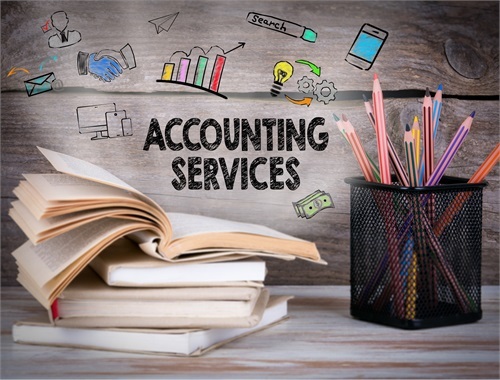 We provide small business accounting services that include but not limited to write up services Bookkeeping, Financial Statement compilation services. QuickBooks installation, setup and consulting. 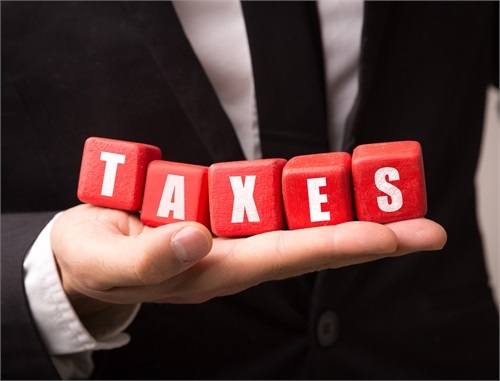 We are experienced in all facets of tax preparation, including filing individual, small business, partnership, and estate returns. We will ensure that you consider all of your legal deductions so you realize your full tax benefit. Our comprehensive interview techniques and computerized return preparation process assure that your return is complete, correct, and presented to you in a timely manner.